Hey, Have your AdSense account got disapproved? Well, I have told you about various alternatives to Google Adsense in my previous articles. 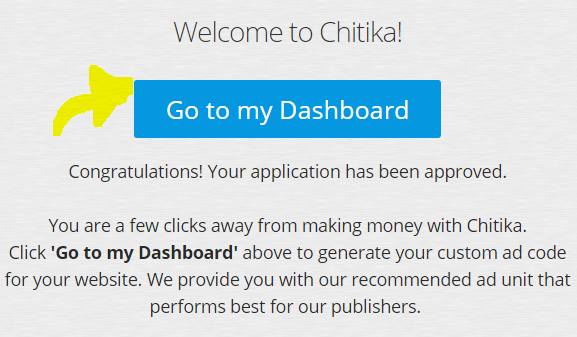 Today I came with another most popular AdSense alternative which is Chitika. You can make huge Money with Chitika Advertising Network. We will discuss how you can Make Money with Chitika Advertising Network. Chitika is online advertising network which provides services to both advertisers and publishers. Additionally, Chitika is a display advertising network which mostly comes in the form of banners ads and rich media. Moreover, it provides benefits to both advertiser and publishers. Publishers run Chitika ads on their site to monetize their blog. On the other hand, Chitika allows advertisers to display their ads on publishers’ website to promote their brand or increase their sales. If you are a publisher and have great search traffic quality traffic on your website then you can earn huge Money with Chitika Advertising network. Besides, if you are a novice blogger and do not have traffic on your site, you can still able to run Chitika ads and Make Money with Chitika Advertising Network. 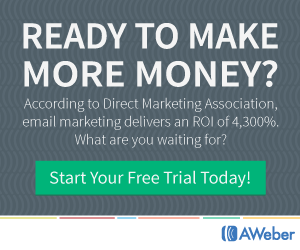 Moreover, it allows you to examine your ad income and impressions. Apart from that, Chitika pays on basis of PPC (Pay-Per-Click) model. It means, when you will run Chitika ads on your website or blog and someone clicks on the ad then you will receive money from Chitika on PPC basis. 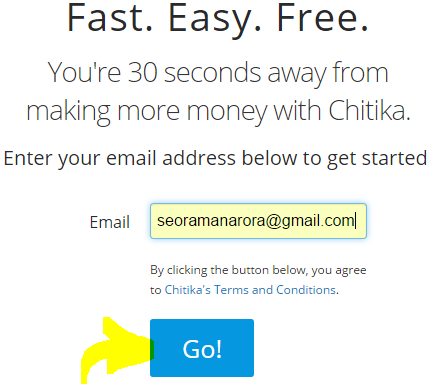 Firstly, you need to create an account on Chitika in order to Make Money with Chitika Advertising Network. Then you will a code like AdSense which you have to add to your website. 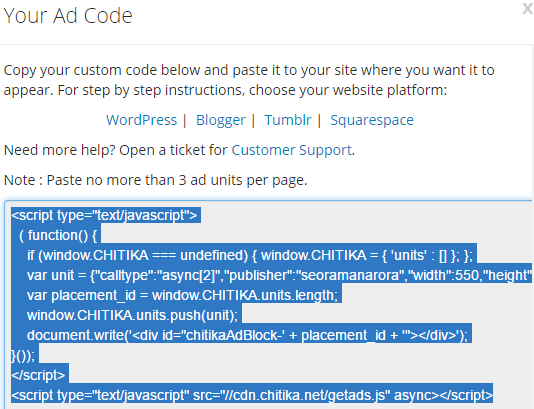 When you will add the code, the Chitika ads will start running on your website. For every click on paid, you will get paid. Firstly, visit the official website of Chitika. Enter your email id and click Go button. Then you will receive an email in next step, click on the Complete My Application button to move further. Congratulations, your application has been approved. Click on Go to My Dashboard button to see Chitika Dashboard. You are on Chitika Dashboard. Now you are ready to Make Money with Chitika Advertising Network. Here you will see a number of banner & text ads. You can choose any ad to display on your website. 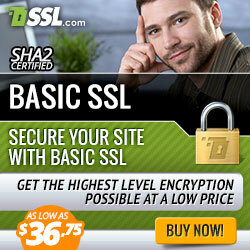 Click on Get Code button given below the banner ad. 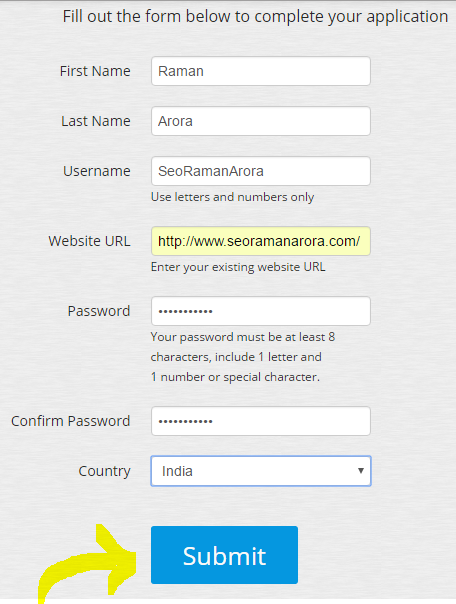 Then you will see the code that you have to place on your website. 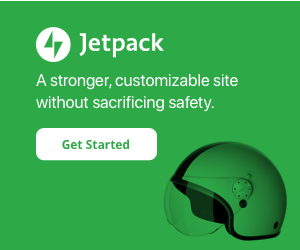 Copy to code and add it to your website to run this ad. That’s all. Now place the ads and start making Money with Chitika Advertising Network. Wait! Do you know Chitika also offers the commission to its publishers for promoting Chitika on their website or blog? Yes, Chitika also allows its publishers to earn additional money by referring Chitika Ad Network to others. For instance, if you will promote Chitika on your website and someone sign-up to Chitika with your referral link then you will get 10% share of revenue of referred publisher for first 10 months. Besides, Chitika uses a tracking system to track users who referred to Chitika under the unique username. Moreover, you will get a variety of referral banners to promote Chitika on your website. Chitika Referral Program is work as icing on the cake. You can earn using both by displaying different ads offered by Chitika and by referring Chitika to others. Where can you get the referral link? 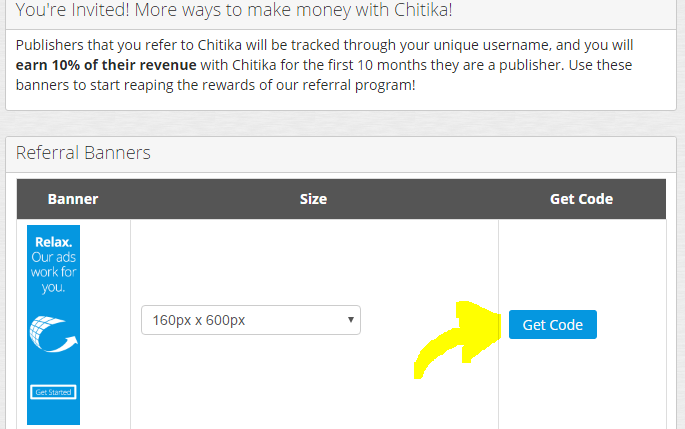 If you already sign-up to Chitika then log into your Dashboard and click on Referral Banners given under Ads tab. Here you will see various banners. Click on the Get code button to get the code of particular banner. This is your code that you have to place on your website. Besides, Chitika didn’t provide the referral link separately. But you will get you referral link through any referral banner code. For instance, I have highlighted the area of my referral link which is given under <a> (anchor) tag. Similarly, you can also get your referral link. You will display different referral banners of Chitika on your website to generate revenue. However, it is another way to Earn Money with Chitika Advertising Network. Join Chitika Ad Network Now! Chitika is one of the largest ad networks after AdSense. I have told two ways to Make Money with Chitika Advertising Network. By following these, you can really make a handsome amount of money with Chitika Advertising Network. Besides, I have been also running Chitika Ads on my website and making good revenue from it. You must try this ad network once. I hope you get the enough information for Making Money with Chitika Advertising Network from this article. If you have any query regarding this post, don’t hesitate to leave us a Comment below. I would love to answer your queries. Can you write a post containing a list of all the affiliate programs which we should sign up for. ?